Your sugar shack in the city! 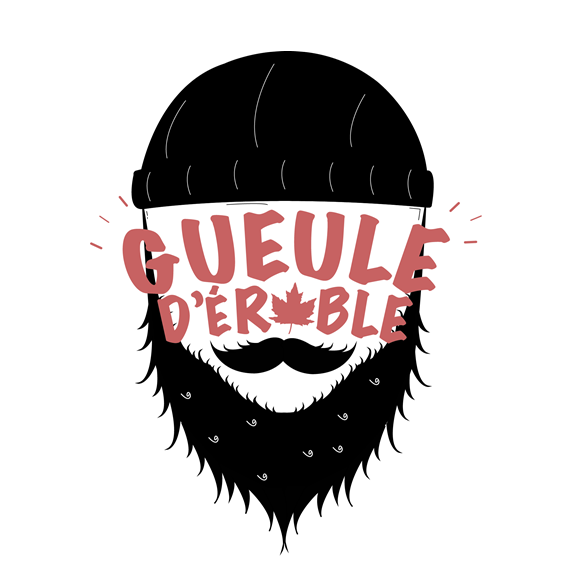 Live the Gueule d’érable experience! You’ll discover foodtrucks with exclusive maple based menus, local beers and local cocktails and a live music show! Be ready to live the complete Canadian experience!